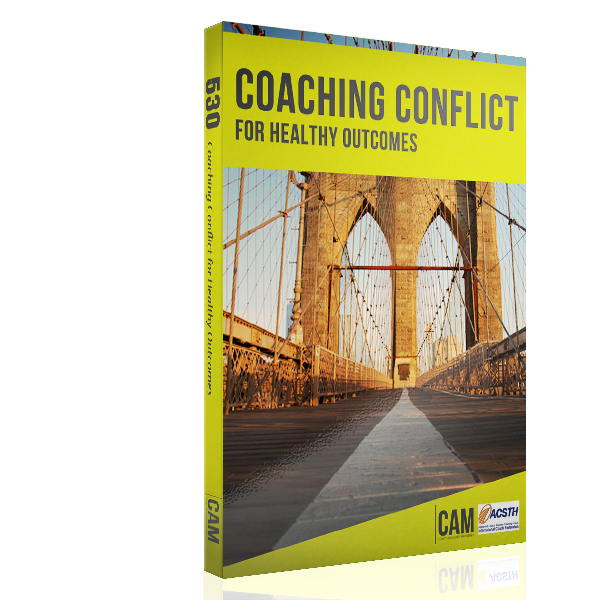 This course introduces you to the fundamentals of establishing a coaching practice, ethical issues in coaching, and how to expand your coaching clientele. You will get clear about four key aspects that must be aligned: Who you are, What you offer, Whom you serve, What your strategy is for attracting, serving, and retaining clients. 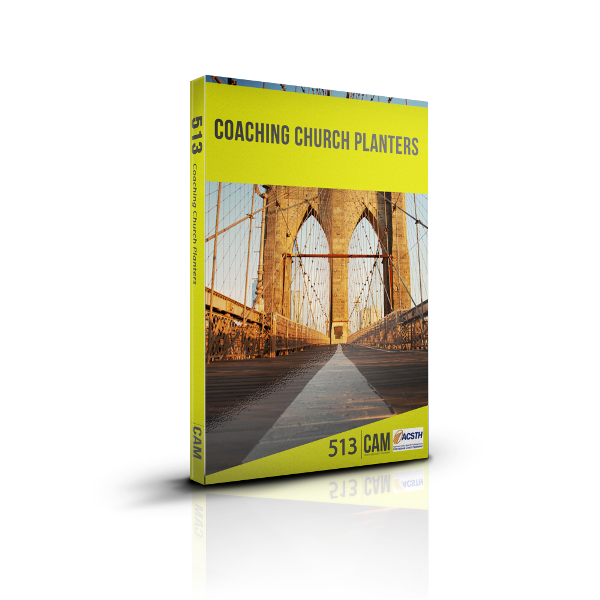 You will walk away with a clear action plan for growing your coaching practice in a way that really fits you. Being able to coach and being able to get clients to coach are vastly different things. Getting clients can feel too much like “selling” — which is kind of icky for many coaches. There is so much to know about branding, marketing, and all of that — where do you start? Few coaches want to be an expert on marketing and selling — we just want to coach! After hearing the same struggles from so many coaches, we decided to do something about it. From that decision came this course: Growing Your Coaching Practice, a course that has now helped over 100 coaches find their unique right way to grow their coaching practice. In CAM 511, we support you in developing a coaching practice that relies on your God-given strengths and your dedication to serving your clients. You don’t have to become a sleazy salesperson to grow your coaching practice — in fact acting like a salesman is the last thing you need to do. And you don’t need to be a marketing genius or spend all your time honing your sales pitches. No, you just need to work hard doing the things you were designed to do in order to connect with the people who will be truly served by working with you as their coach. 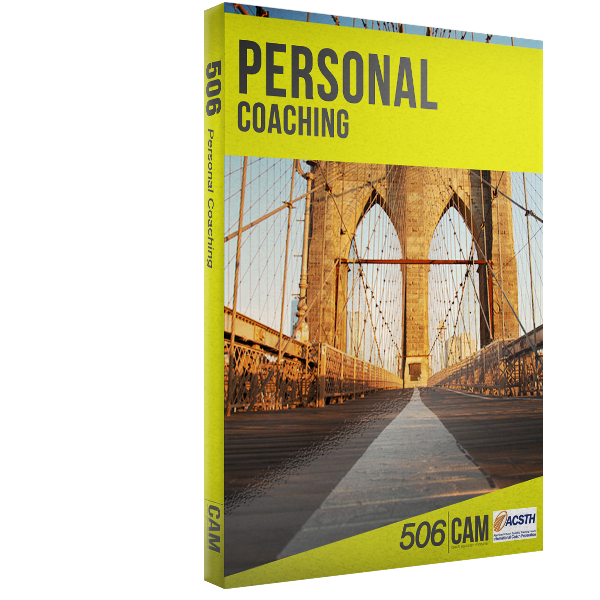 Gain new clarity about WHO you are and how your God-given identity needs to inform everything else about your coaching practice. Develop a a strong sense of WHAT you offer as a coach and how to share the benefits your clients gain by working with you. Zero in on WHOM you serve: your ideal client, niche, target market and their buying objectives. Design a clear five-part strategy for HOW you will grow your practice, covering the essentials of expanding your network, nurturing your network, contracting, strong starts with clients, and developing loyalty and referrals. You will learn best practices from instructors who have grown their own coaching practices and have supported hundreds of others in doing the same. And you will learn to grow your practice while growing yourself and your coaching clients.